Sassy Mama writer sits down with Angels for Orphans to learn more about their mission and goals and ends up earning her wings. 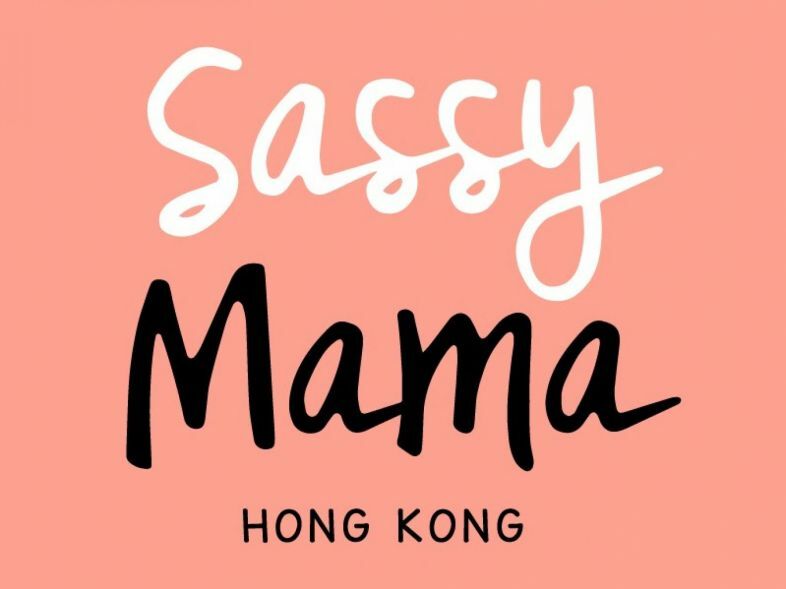 As part of their community involvement coverage, Sassy Mama interviews us and highlights our mission and the goals we hope to achieve this year. The writer even volunteers at the Angels for Orphans 4th annual Fun Day at Po Leung Kuk. Read more here.